The Moreno Valley Animal Shelter is continuing to work hard to make sure homeless animals are finding loving homes. 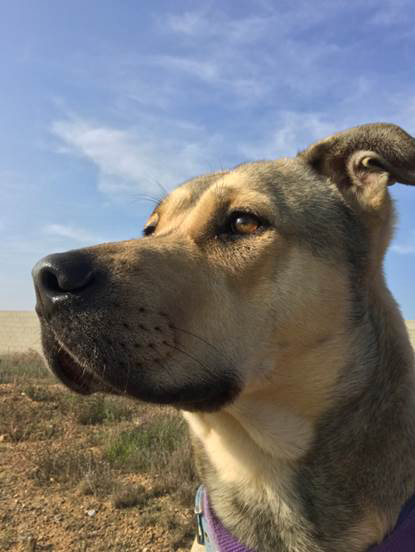 In 2016, more than 4,500 animals who were housed at the shelter had positive outcomes including adoptions, rescues and being reclaimed by their owners. Jax, a 3-year-old Chinook mix, is one of those dogs who had a happy ending due to the dedicated work of the staff of the Moreno Valley Animal Shelter, including Rescue Coordinator Margret Linne. Read the story of Jax here. Moreno Valley, Calif. - They wore the tiniest of hospital gowns, tucked away in cribs and hospital beds. Machines with snaking tubes and monitors dwarfed the children who waited on the third floor of the Riverside University Health System Medical Center, hoping for something good – a test result, a stable insulin level, the news that they could go home and sleep in their own beds. Worried parents hovered over bedsides, forcing smiles while silently praying they could wish away their child’s illness and the machines with the snaking tubes and the pain. Just two days to go before Christmas. Instead of last minute shopping and present wrapping, the families gathered here, accepting the fact that their Christmas would most likely be celebrated in a hospital room. But outside, something good was happening. It couldn’t take the pain or the worry away – at least not permanently. But it was definitely something good. An army of Santa’s helpers was assembling at the hospital’s entrance –Moreno Valley firefighters in blue station uniforms and helmets armed with gift bags filled with toys. “Ho, ho, ho,” boomed a voice from inside one of the fire engines. A pair of black boots appeared. A bright red suit and a fluffy white beard followed. Santa. 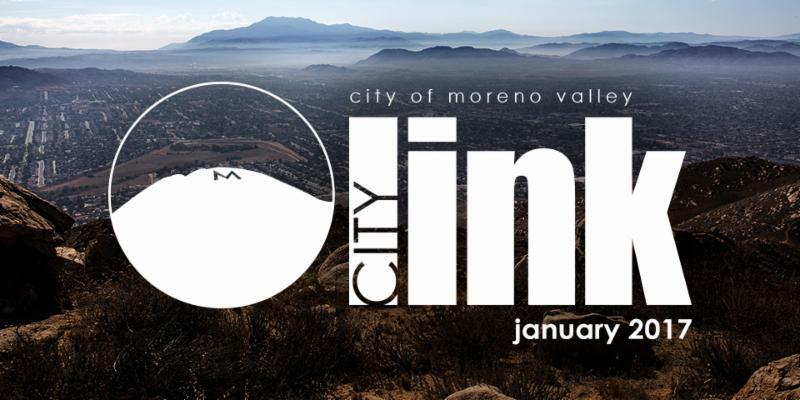 The City of Moreno Valley has been partnering with employers to fill jobs in the Inland Empire and put Moreno Valley residents to work. As part of the Hire MoVal program, the City recently hosted several job fairs. The City partnered with Amazon to recruit 10,000 employees- one of the biggest hiring events ever held in the region – to fill positions in Moreno Valley, San Bernardino, and Eastvale. Moreno Valley also hosted job recruitments for Moreno Valley Hyundai, which will fill at least 30% of the new jobs with Moreno Valley residents, Supreme Truck Auto, and the United States Census Bureau. To subscribe to the City’s recruitment notices, click the link to sign up for Employment Information at http://www.moreno-valley.ca.us/edd/b-employment.shtml. For more information about Hire MoVal or to advertise a Moreno Valley job opportunity, please contact the contact the Economic Development Department at EDTeam@moval.org or 951.413.3460. Curious about what’s coming to Moreno Valley? Did you hear that Jimmy John’s Gourmet Sandwiches just opened a store near Costco? If you want to be the first to know about coming businesses and new developments under construction, check out the Economic Development Summary – updated monthly here. The City of Moreno is making it easier to do business with the City. 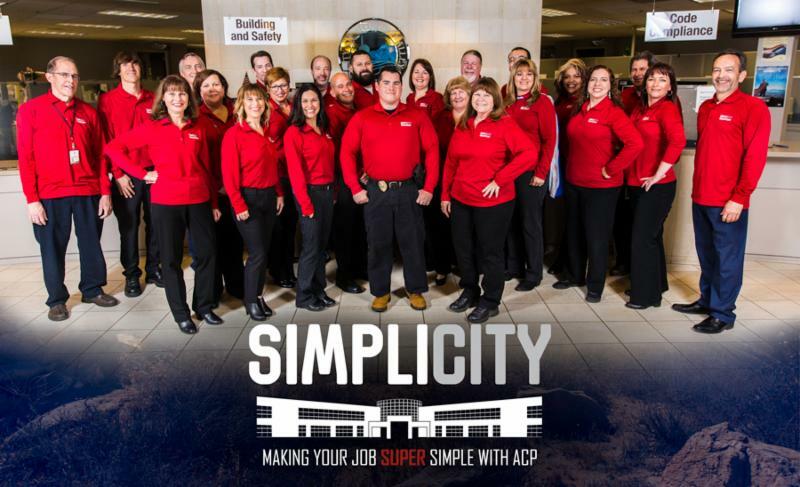 SimpliCITY, the City’s new cloud-based application for all development services, went live December 6. SimpliCITY is an automated system for entitlements, permits, inspections, code compliance, cashiering and all aspects of the development and municipal code process. City staff from Planning, Fire Prevention, Land Development, Special Districts, Finance, Building and Safety and Code and Neighborhood Services worked four days straight, including the weekend, to convert 3,300 of records to the new system. Faster and more efficient service will help attract, retain, and grow business. Residents and developers will soon be able to complete many of their requests, inquiries and transactions online, further improving the customer experience. The Moreno Valley Fire Department would like to remind you the importance of replacing the batteries on smoke detectors. Place a smoke alarm on the ceiling of every level of your home and both inside and outside bedrooms as children and older people can sleep though the loud sound of a smoke alarm. Make sure your escape plan includes someone that can help children and others wake up immediately to escape from the home. See additional Safety Tips Here. 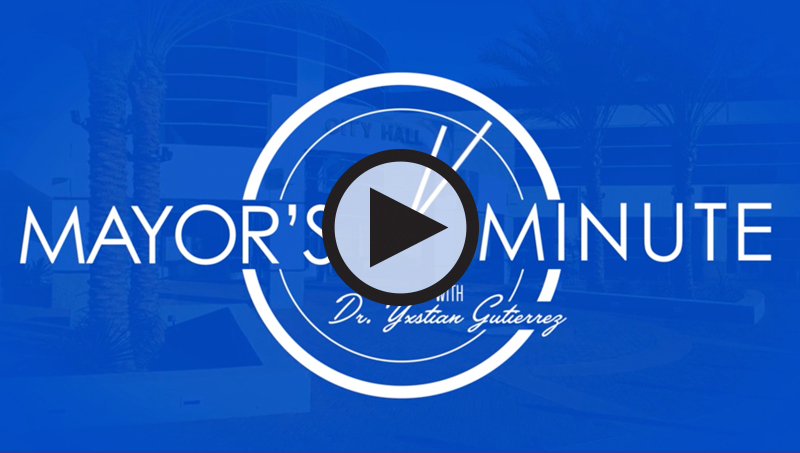 The City of Moreno Valley recently unveiled an innovative pilot project to encourage members of the community to be part of the City’s budgeting process. The pilot project features a new online tool that will allow users to try their hand at creating a balanced City budget while providing valuable feedback on their service and spending priorities to help guide the City as it develops its FYs 2017/18 and 2018/19 budget. The City budget impacts the lives of our residents more than almost any other aspect of government. Balancing Act gives community members an unprecedented interactive view into the City of Moreno Valley’s budgeting process. Input from residents on how they want tax dollars spent is an essential element of crafting a budget that best serves the community. Visit http://morenovalley.abalancingact.com to try out Balancing Act and learn about the City of Moreno Valley’s budget. In addition to the budget balancing simulator, users can input specific information to receive an estimate of how much of the sales and property taxes they paid is received by the City of Moreno Valley and an estimated breakdown of how those taxes are divided to fund City services, such as police and public works.